Something from my bar whenever I feel like it episode CVsteemCreated with Sketch. 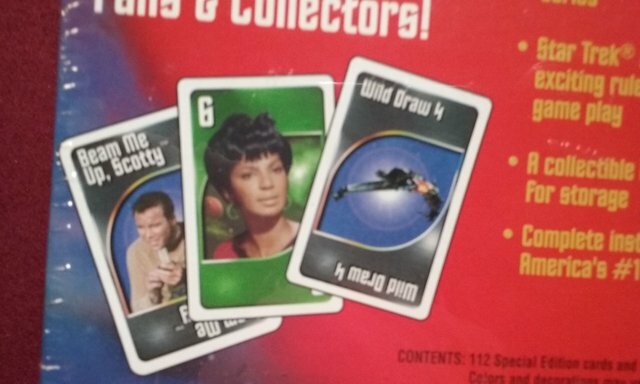 Another 2 player (or more) card game for today's 2 for Tuesday episode. 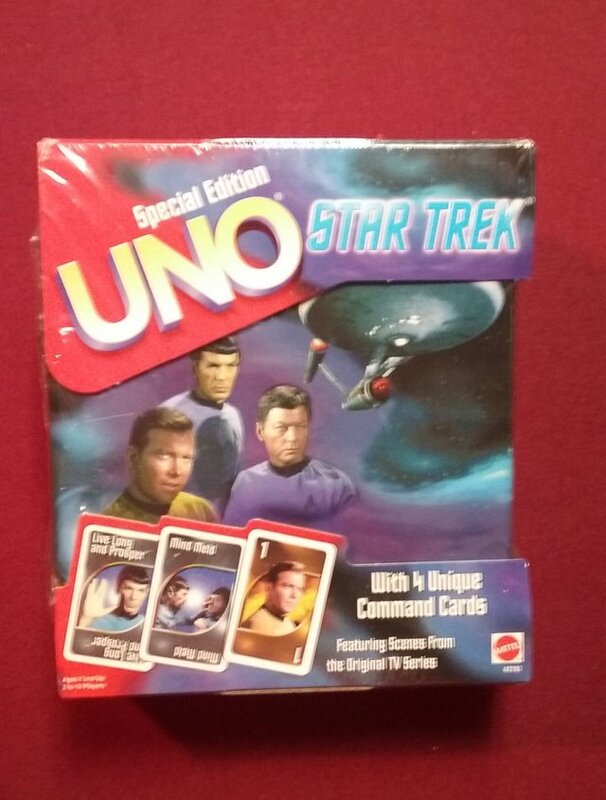 This one is a special edition Star Trek UNO set. 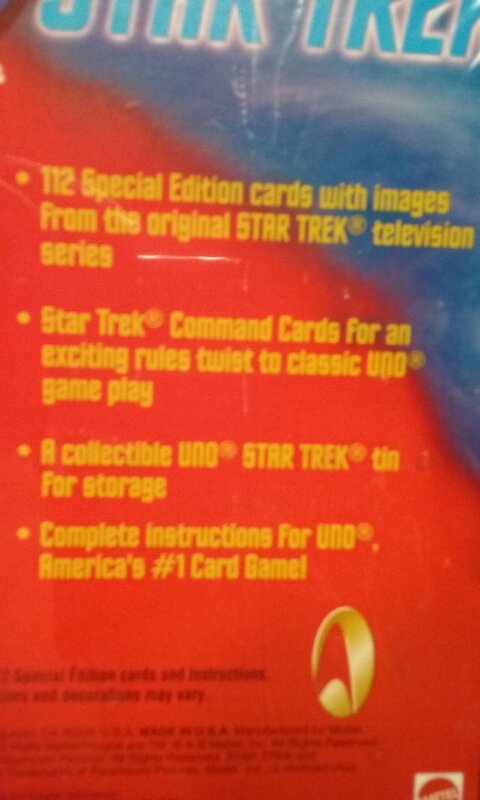 Never opened it so no idea what those 112 special edition cards look like. 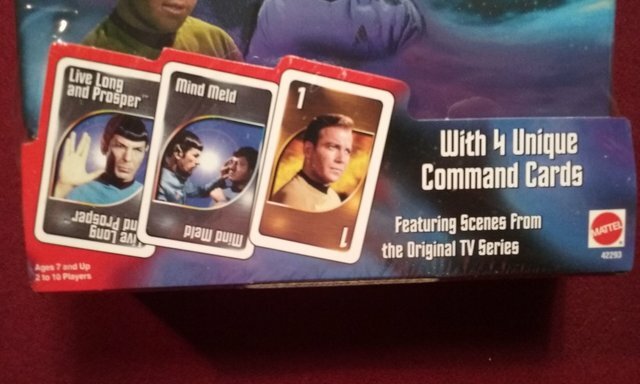 Well except for the ones shown on the box. 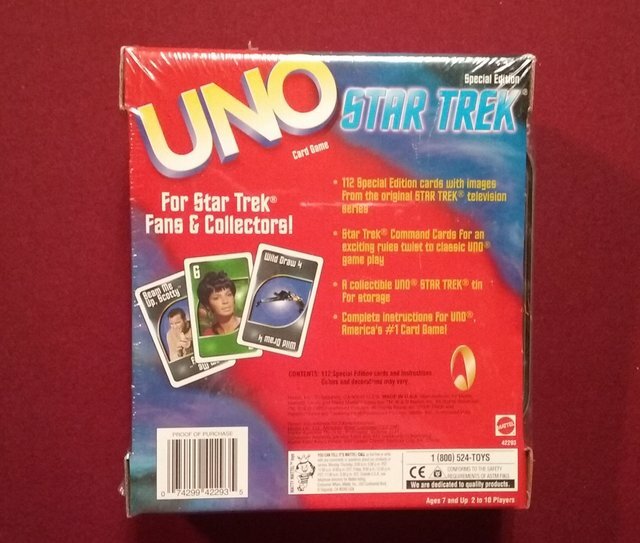 UNO isn't really a bar game but I'm sure it's possible to make a drinking game out of it.